This stunning home is surrounded by the open spaces of Epsom Downs and has a modern décor. 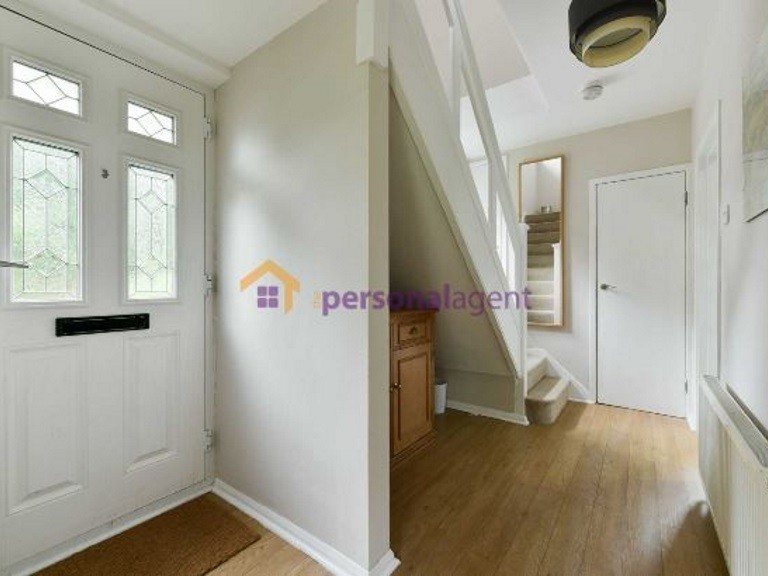 The accommodation in this property consist of an open plan living/dining area, three good sized bedrooms, modern kitchen and a large family bathroom. This property also has a large driveway for off street parking. The Personal Agent are offering half price admin and referencing on this property so make sure you book your viewing now with the lettings team 01372 726 666.